The manufacturer of some 252,600 substandard DPT vaccines, Changchun Changsheng Biotech Company, has become a target of public resentment. The incident has now escalated from a vaccine scandal to a public health crisis. 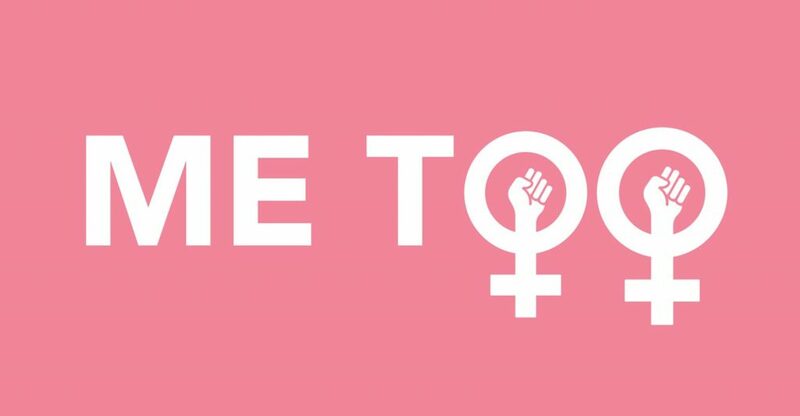 The #metoo movement, which originated from Hollywood, finally found its ground in China after several sexual assault cases in the media and public welfare communities broke out. We are seeing victims rallying up courageously against their perpetrators and using social media as a tool to fight for themselves. Right after Pinduoduo’s IPO in the U.S., accusations against the group discount platform for selling counterfeit products spread like fire. Let’s wait and see how the company reacts to all the criticism. Huawei announced its operating results for the first half of 2018, showing steady growth rate as usual. Ofo dispelled rumors that its negotiation with DiDi Chuxing of an acquisition is soon to come to a close. Wework China completed a Series B financing round of $500 million lead by SoftBank, Temasek and others. Xiaomi-backed Huami Corporation announced the purchase of core assets from Zepp International Limited, a leading wearable sports technology company. Pinduoduo debuted on the Nasdaq on July 26 and ended its first trading day with a stock price of $26.70, valuing the company at $29.6 billion. OPPO and vivo lead the Chinese domestic market by together selling 73 million units of smartphones in the first half of 2018. Electric vehicle startup XPeng Motors shared its design thinking behind the G3 EV in a design salon on July 25 in Beijing. On the other hand, Faraday Future announced the completion of its first body-in-white FF 91 electric vehicle in its Hanford assembly plant in Los Angeles. The first batch of the luxury EV is said to be ready in December. 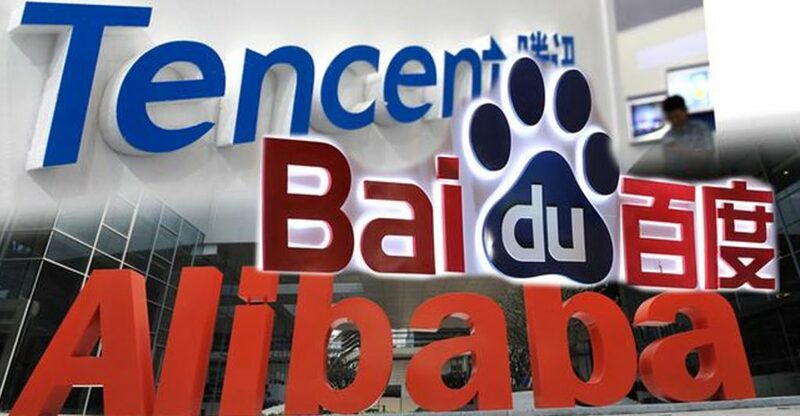 Daimler AG and Baidu deepened their partnership in the areas of autonomous driving and vehicle connectivity. In the future, ordering a drink or a meal at 2 a.m. could be made possible through the driverless food delivery vehicles unveiled by Meituan on July 25. OPPO R17 specifications are unveiled in part through the international edition shared on Twitter. It spots a V-shaped front camera design and on-screen fingerprint unlock features. In it, co-hosts Ying-Ying Lu and Rui Ma tell the story of the rest of China’s bike-sharing industry beyond Ofo, focusing on major players Mobike and Hellobike.